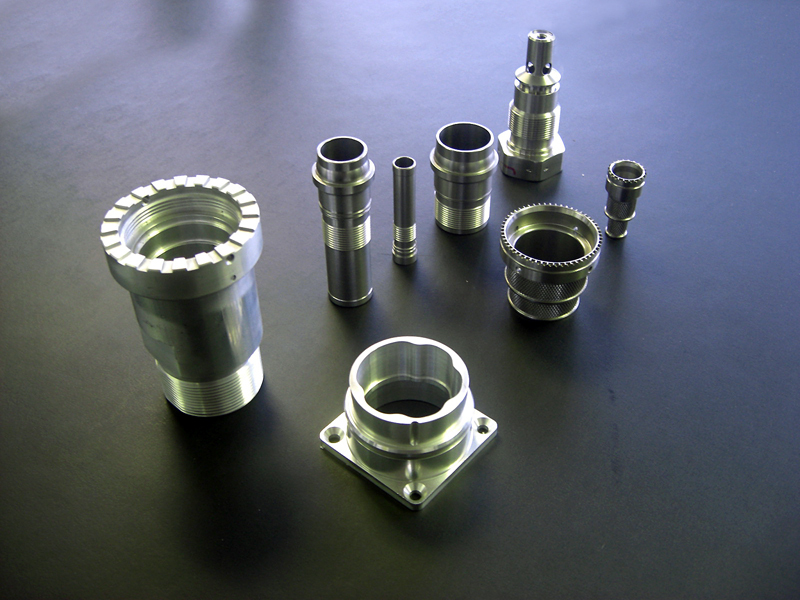 Since 1991, Hi-Tech Turning Co Inc. has been manufacturing precision parts for a variety of different industries. 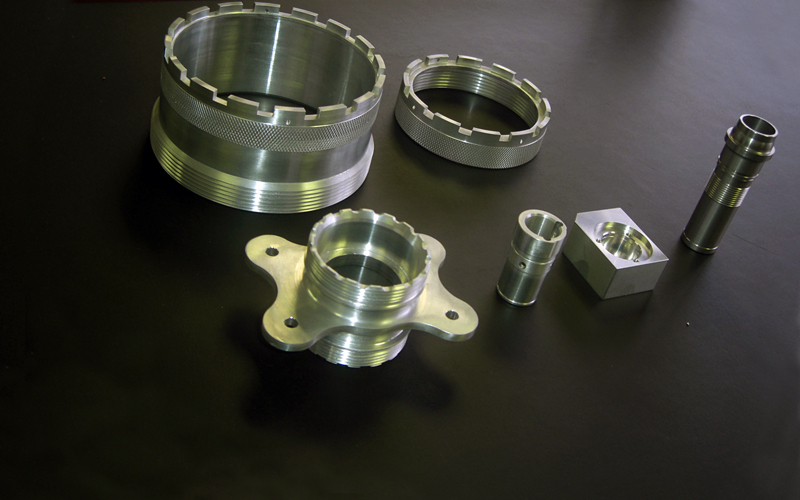 We produce connecters and fluid transfer components for the aircraft industry; castings for gearbox assemblies used on tanks in the Military Defense Program; and exotic materials used in components for the space industry. We pride ourselves on our high quality and precision work and are currently avaialable to take on the challenge of serving your needs. Please contact us to learn what our over 18 years of machining experience can do for you. paul@hi-techturning.com | (714) 996-6551 | 1321 N Dyanimcs St., Anaheim, CA 92806 | Copyright © 2009 Hi-Tech Turning Co Inc.